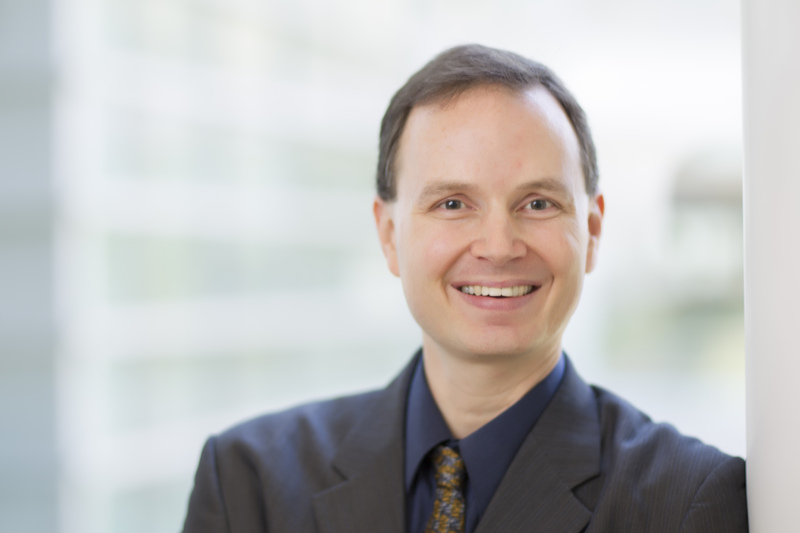 Bryce Reeve, PhD, professor, Department of Health Policy and Management, has received a $2,936,800, four-year grant from the National Institutes of Health (NIH) as part of its Pediatric Patient-Reported Outcomes in Chronic Disease (PEPR) Consortium. The grant is shared with Duke University where Laura Schanberg, MD, is the co-P.I. The UNC-based PEPR efforts focus on understanding how living with cancer, rheumatic disease or inflammatory bowel disease affects children’s well-being. Researchers will leverage several pediatric data collection networks to test tools that assess children’s physical, psychological, and social health including pain, fatigue, physical function, stress, anxiety, depressive symptoms, sense of meaning and purpose, and quality of family life and peer relationships. The overall goal of the PEPR Consortium is to test several pediatric patient-reported outcome tools that measure aspects of physical, mental, and social well-being such as pain, anxiety, and peer relationships. The research will also help to improve understanding of the effects of environmental stressors on symptoms and quality of life in children with a variety of chronic diseases or conditions. By validating the pediatric PROMIS measures, the Consortium will facilitate their adoption and meaningful use in research and clinical care settings, ultimately improving the treatment of chronic diseases in children. This proposed study extends the work initially conceived by the late Harry Guess, PhD, who was a professor of epidemiology, and Darren DeWalt, MD, who is now at the Center for Medicare and Medicaid Innovation.